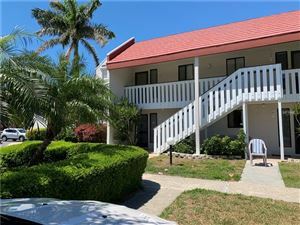 Azure Shores is a community in Bradenton Beach on the southern end of charming Anna Maria Island south of the Cortez Bridge and convenient to Bridge Street. 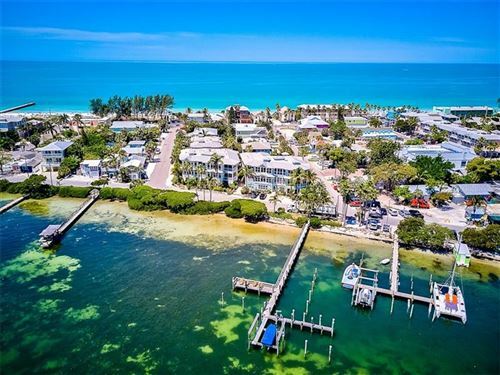 Azure Shores has bayfront homes and homes that are steps to the beaches on the Gulf of Mexico. 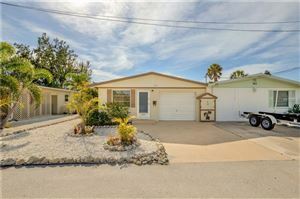 See all the homes for sale in Azure Shores. Thinking of Selling? 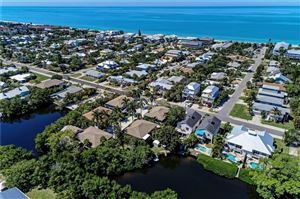 Get your Anna Maria Island Market Value.